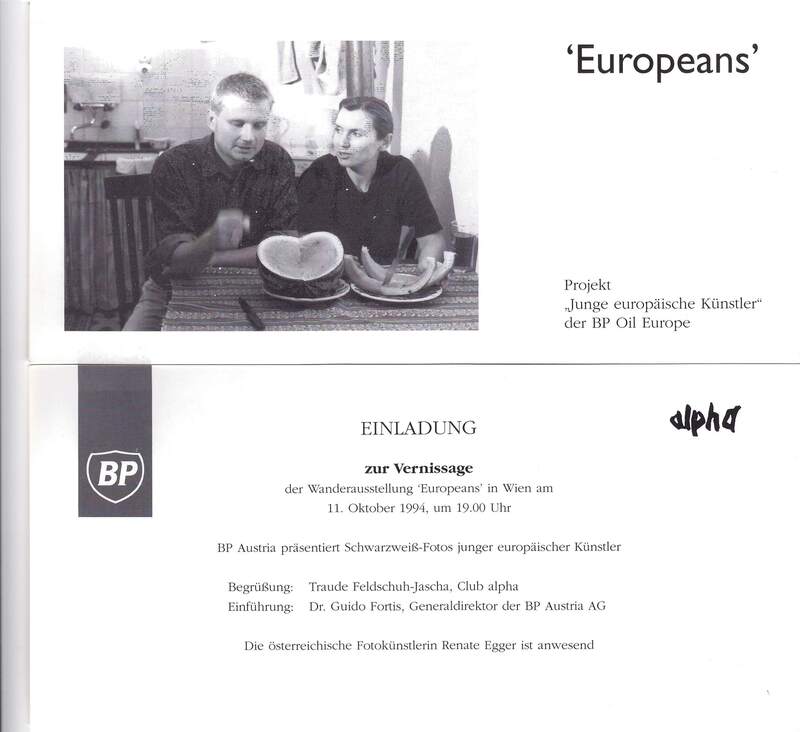 `Europeans´. Young European Artists. BP Oil Europe. Published by BP Oil Europe. Compiled and edited by Victoria Preston. Designed by Pelican Graphics. Printed in England by M J Horrigan Ltd.